Powdered/ground coal. Coal fines. 30lbs. 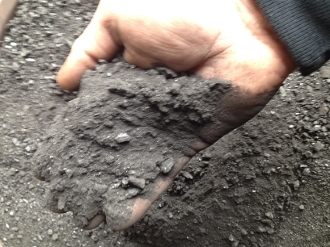 Our Products >> Powdered\Ground Coal (30lbs.) Free Shipping! 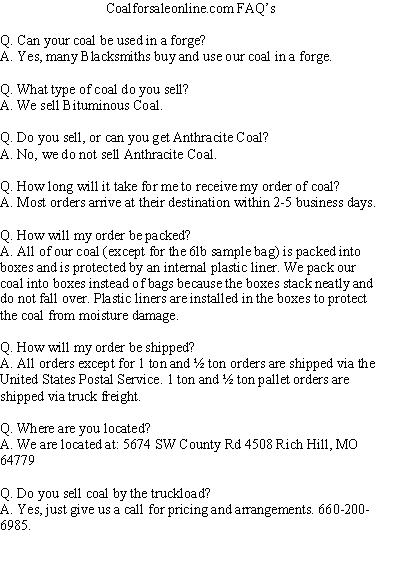 30lbs of Bituminous, Powdered\ground Coal. Size ranges from microscopic dust to a max size of 1/4". 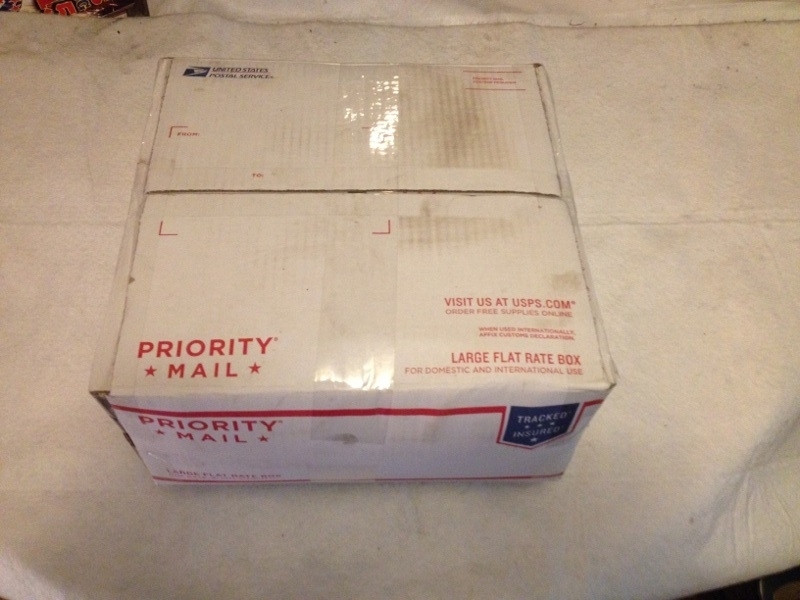 Item ships in a large flat rate USPS priority mail box. Free shipping on this item! NOTE: We have had several requests to carry this item so we now have it available for sale. This is mostly all powder/dust and the largest pieces are only 1/4" in size. This is ground coal and is NOT suitable for use in a forge or a coal stove. However, this coal is for numerous other miscellanious uses. Powdered\Ground Coal (30lbs.) Free Shipping!